“Laboratory fees (for each psychology course) shall be set at fifty cents.” So reads the 1937 University of Alabama Catalog, the year that the UA Department of Psychology was formally established. In its rich history, including the founding of the state’s first doctoral psychology program in 1958, the department has had a steady progression of distinguished faculty, accomplished graduates, innovative training programs, and research achievements. Some 500 Ph.D.s have been awarded. Annual grant funding approaches $3 million. Students receive recognition from professional and scholarly societies. Cooperative relationships with health, mental health, educational, legal, and research agencies, both public and private, enrich the student experience. We invite you to explore the opportunities and excitement of a thriving department on a growing flagship campus. The Department of Psychology houses PhD programs in clinical psychology and experimental psychology. Both programs focus on developing skilled researchers and college-level teachers. 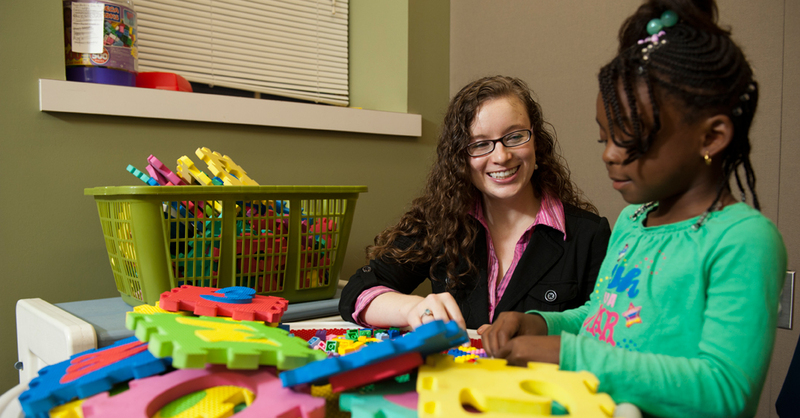 The clinical psychology program also focuses on developing skilled practitioners. The basic philosophy of the Department of Psychology is to promote independent scholarship and to ensure competence in the fundamental areas of psychology and in the specializations offered. The department trains psychologists who are scientists and scientist-practitioners and, in so doing, provides broad research training, substantive academic concentrations, and opportunities for teaching and applied experience. The director of graduate studies is Dr. Ed Merrill. Each program and concentration has its own director or coordinator. Mary Beth Hubbard is the graduate program assistant and can be reached with questions and comments by phone at 205-348-1919.